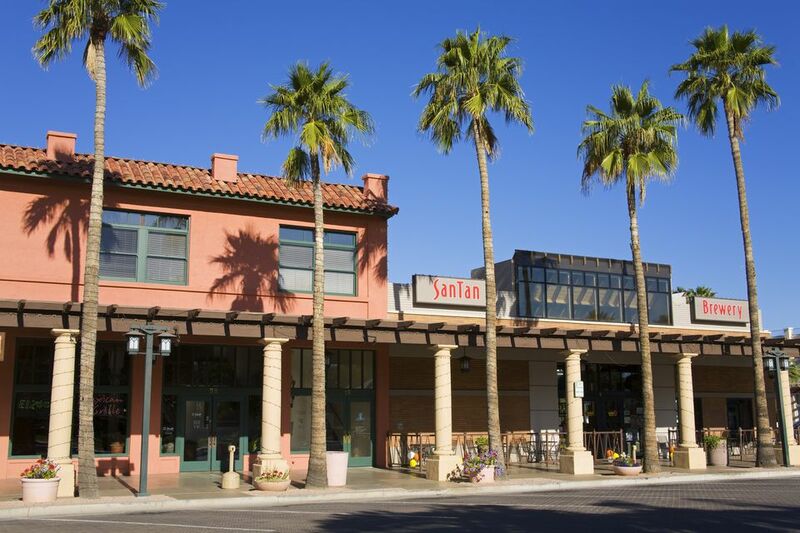 Chandler is a city in the East Valley, in the southeast part of the Greater Phoenix area. It is a generally residential area, with a significant presence of high-tech companies, like Intel. Chandler is one of the ten largest cities in Arizona. The following chart represents the distance from Chandler, Arizona to the indicated city, and the time it takes to drive there. For each city, an official destination point such as City Hall, Chamber of Commerce, or an airport was used for mileage calculations. You may be starting or ending at some other point, so please keep that in mind. Likewise, as far as the times from one point to another are concerned, people drive differently, during different times of the day and week, and road conditions and restrictions happen. Also, speed limits vary from 55 mph to 75 mph on highways. The times are just estimates. You'll find that the online mapping services used to create these numbers often indicate that you'll get there in roughly 'a mile per minute', though this is not accurate. When driving a combination of highways and city streets, it's wise to allocate an hour for every 50 miles, and longer if it is a major event where traffic or parking problems are expected.